Chicago rapper Brian Fresco drops off his new album, “Love Scars”. Brian Fresco recruits Avery Storm and Rockie Fresh for his new single “Tonight”. Chicago’s Brian Fresco shares his new mixtape, “Casanova”, a 13-track effort with features from Chance The Rapper, BJ The Chicago Kid, GLC, CJ Fly, Dally Auston, Sterling Hayes, Blue Hawaii, Jasmine Guerrero, Bjrknc and Drey Skonie. Take a listen below. Produced by Trevor $. Brian Fresco’s “Casanova” project impacts on July 5th. Brian Fresco is back with his new single “Slick Rick”. DJ Kenn on the beat. Taken from his upcoming project, “Casanova”. 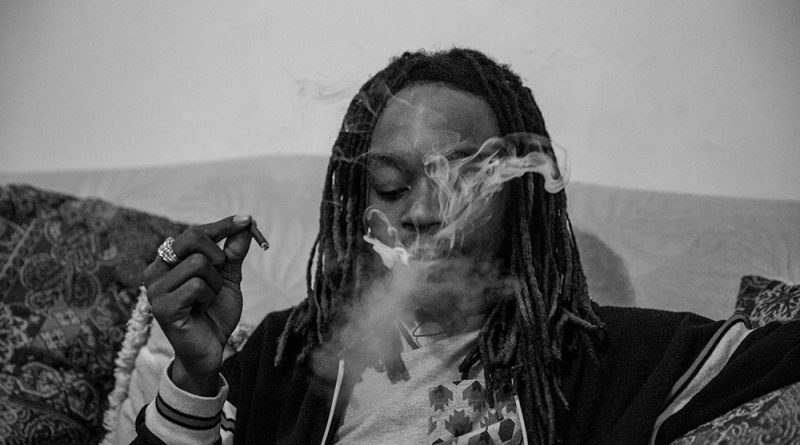 Here’s a new track from Brian Fresco titled “Sosa/Sprite”, produced by Brall Beats. “Casanova” coming soon. Brian Fresco releases a visual for “Ms. Codeine”. Brian Fresco drops a loosie on his birthday for the fans. Brian Fresco celebrates his return from a successful SXSW trip with a new freestyle and a debut headlining show at Schuba’s on March 25. Oft imitated but never equaled, the DJBooth Freestyle Series ran from February 2009 through June 2011. Its 250 total entries were the work of a veritable who’s-who of underground and emerging emcees, including rising stars like Kendrick Lamar, Wiz Khalifa and Mac Miller. Now, it’s back for a second round. The 40th entry in the relaunched series comes courtesy of Brian Fresco, the Windy City buzzmaker who introduced himself to the Booth with September’s reader-approved Bae. 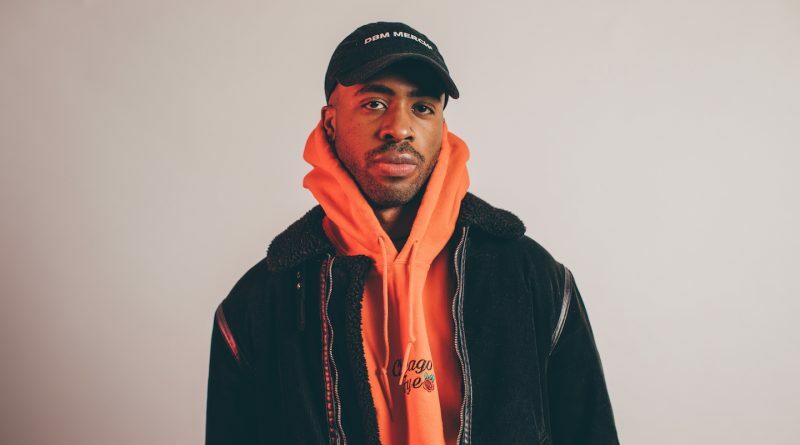 On Twenty Five, the unsigned emcee flexes his lyrical muscles over an original beat by SaveMoney-affiliated rapper and producer Vic Mensa. Fred Lozano provides original artwork to accompany the freestyle. Twenty Five is dedicated to the artist’s son, Zion, who celebrates his birthday October 25. Fresh off the September 25, release of SoulMoney, his 10-track collaborative EP with “Soul Trap” originator Tree, Brian and his collaborator recently traveled out west to perform a November 25, show as part of Red Bull’s “30 Days in L.A.” concert series. He currently has no forthcoming projects on the agenda, but we’ll keep you posted as we learn more about his plans. The collaborative project from SAVEMONEY’s Brian Fresco and fellow Chicagoan MC Tree, SoulMoney is here via the good folks over at Noisey, who handled the premiere. The project perfectly combines Fresco’s off-kilter, angular flow with the frenetic chopped soul samples and funky original production from one of Chicago’s most talented beat makers and artists to boot. Soul Money has benefitted thus far from a solid buzz and the first listen certainly won’t disappoint. Check the project out at the link above and browse through the releases of singles “Rose”, “On My Soul” and “Bae”. Vic Spencer links up with D. Brash and Brian Fresco for a new joint called “Infectious”, produced by DC. Taken from Alchemist’s section of “The Good Book”. Listen up. 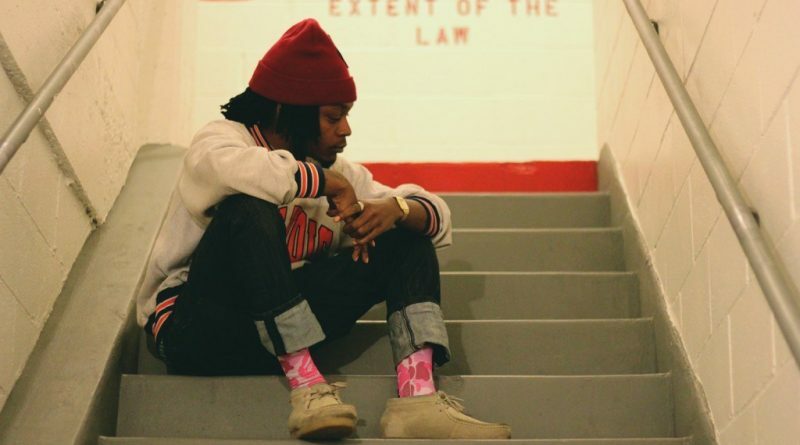 Here’s a dope new joint from Brian Fresco featuring Tree. Listen below.